Each of our home security systems is designed to offer homeowners premium protection with modern technology and advanced features. At the same time, our security systems are intuitive and easy to use for anybody that it protects. Schedule your free consultation today to see if a Hey Security system is right for you. One of our experts will come out to your property and give you a quote same day, so your home can get the protection it deserves. 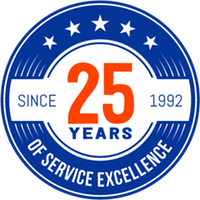 At Hey Security our team is on call 24/7 with ongoing monitoring available to homeowners that want the ultimate form of protection. We understand the importance of feeling secure inside your home and our ongoing monitoring plan is designed to do just that. It’s nice knowing somebody’s got your back. With premium security solutions and 24/7 ongoing monitoring, Hey Security has the solution to your security needs. 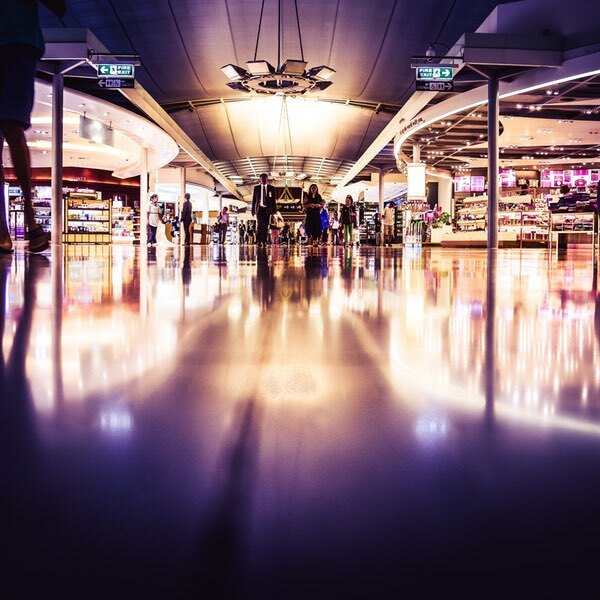 Businesses and homes are both subject to security breaches, regardless of location. That’s why we know that your security systems must be more than just a locked door. For these reasons, Hey Security provides customers with comprehensive security systems to ensure your business and home remain safe and secure at all times. 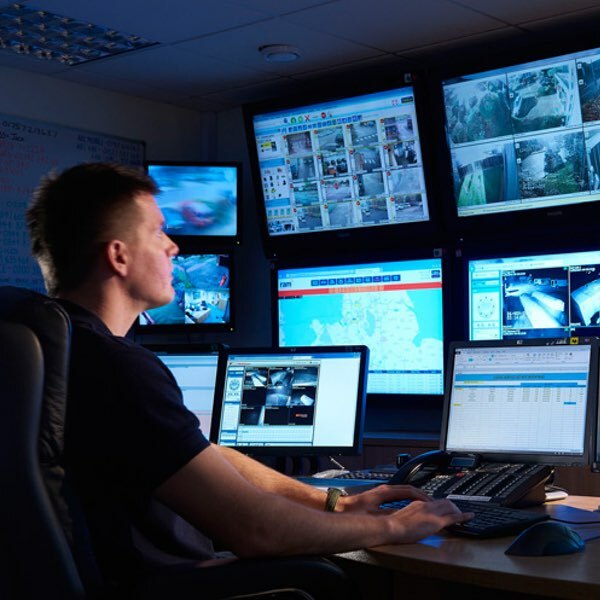 We offer 24/7 security monitoring, providing you with a security system that works for you. Each of our security systems is designed to offer owners premium protection with modern technology and advanced features. With great features comes great responsibility, something we take seriously at Hey Security. 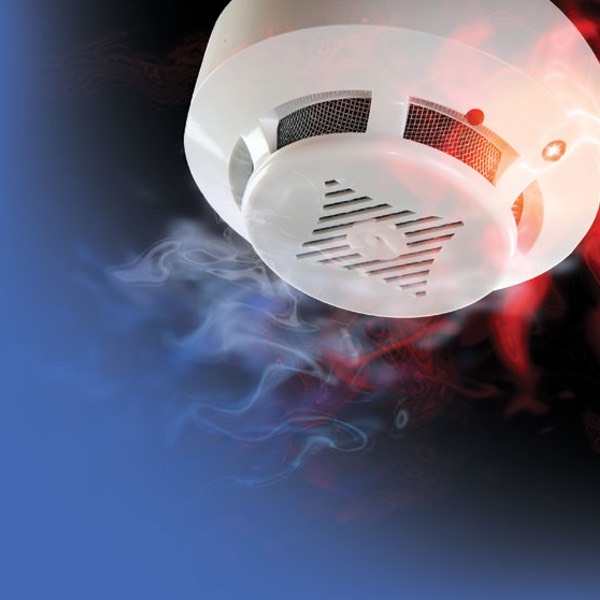 Not all alarm systems are created equal and we know this. That’s why our systems are designed to offer owners premium protection at an affordable price. 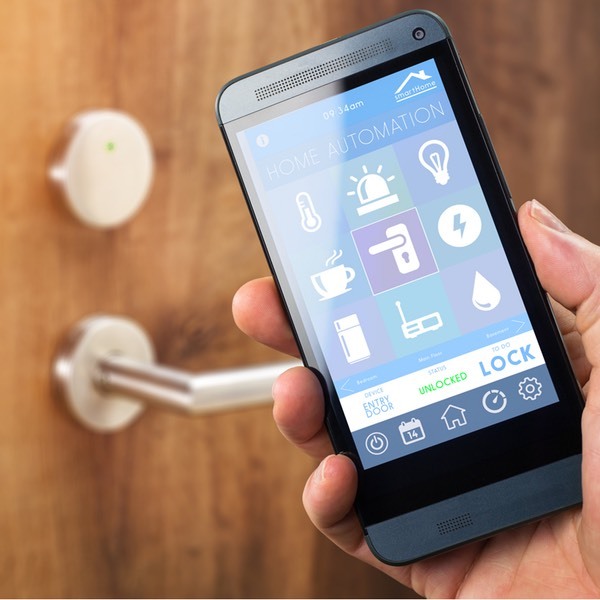 Businesses and homes are both subject to security breaches, regardless of location. That’s why we know that your security systems must be more than just a locked door. 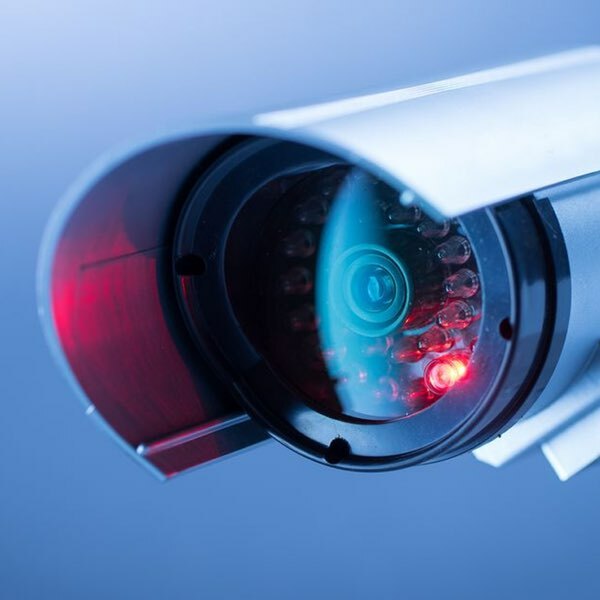 For these reasons, Hey Security provides customers with comprehensive security systems to ensure your business and home remain safe and secure at all times. We offer 24/7 security monitoring, providing you with a security system that works for you. Our alarm systems utilise customisable features and automated solutions to meet your unique needs. With premium security solutions and 24/7 ongoing monitoring, Hey Security has the solution to your security needs. I never thought I would need a security system because my neighbourhood was in such a safe location. That was before we had a break-in that left our house feeling unsafe. Hey Security came out the next day to install a security system that was customised for our house. Finally, our home feels like a home again. My business needed a security system, but with so many providers I struggled to choose the right one. After a recommendation from a friend, I decided to give Hey Security a try. 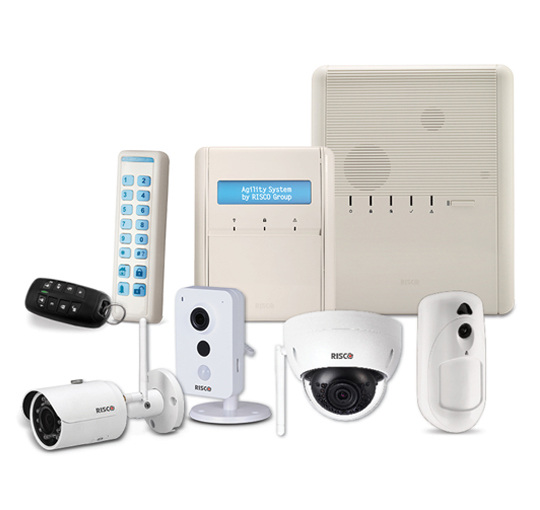 They provided me with an intuitive security system and 24/7 monitoring for my business. It’s safe to say security is the least of my businesses concerns. At Hey Security, our work is never finished – even after installing your security system. Support is the single-most important aspect of home and business security, which is why we put it at the forefront of our focus. If you ever have an issue or concern, one of our dedicated support members is there to take your call. 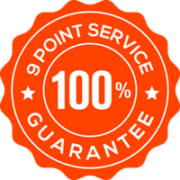 It’s part of the reason why Hey Security has received a 99% satisfaction rating from customers. If your security is important to you, it’s important to us. We are dedicated to providing our customers with a certain level of security and support that is unmatched by local security providers. When you’re ready to install a premium security system in your home or business, give us a call and schedule your free consultation.